Waza to jutsuri-Yoshinori KONO 2015. Comprensive training method. Kobujutsu techniques performed by Master Yoshinori. This DVD features Yoshinori "Ninja Master" Kono's stunning martial arts moves with his own commentaries. This is not Aikido, Judo, Kendo either. 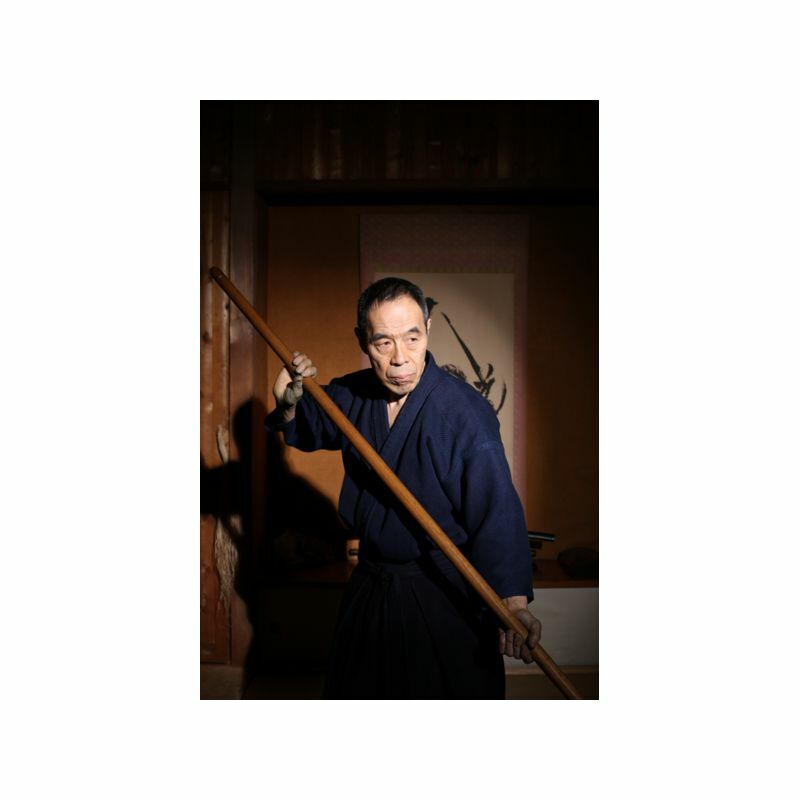 This is Ko-bu-ju-tsu ("ancient martial arts"). 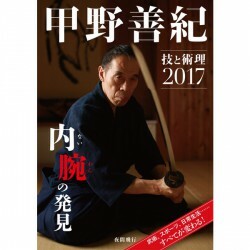 For decades Master Kono has studied a variety of pre-modern Japanese martial arts and integrated them into his own unique style. Now he is sixty years old but he is still improving his techniques. His incredible moves and body controls attract many people beyond the circle of martial artists such as baseball and soccer coaches, caregivers, and even musicians. They try to learn from Kono's Ko-bu-ju-tsu. You can also improve your physical capacity with his method.